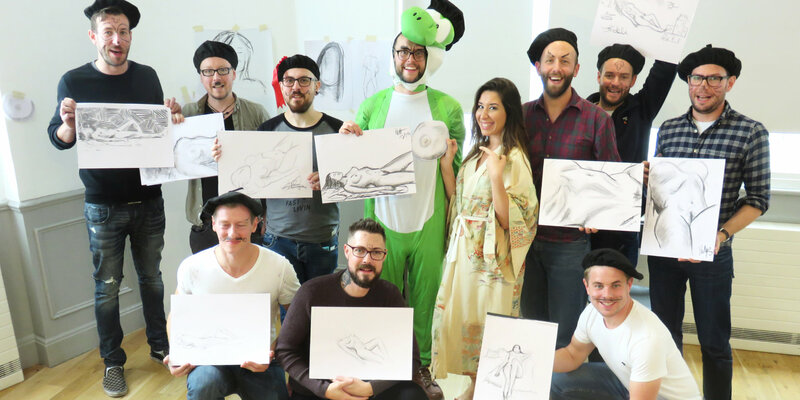 Hen and Stag Life Drawing Co. was established to share our love of life drawing. 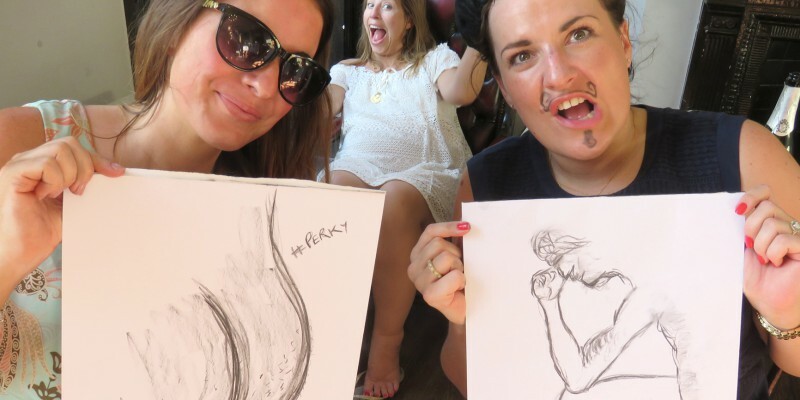 We wanted to create a suitably engaging, energetic, fun, exciting and fresh drawing experience that's perfect for your hen party, stag party, or team building event! See why so many groups choose our events at our Instagram and Facebook pages! 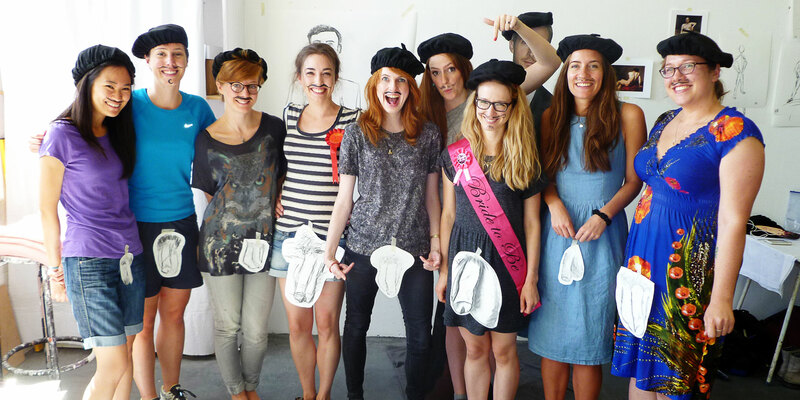 The highlight of many a hen party. 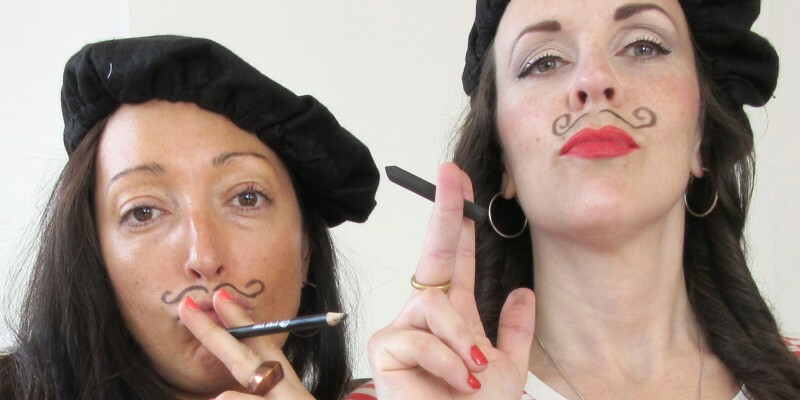 Don your beret, sip your wine, and let our model and tutor sweep you up in our unforgettable hen party life drawing event! The unique, original, and quality alternative for your stag do. 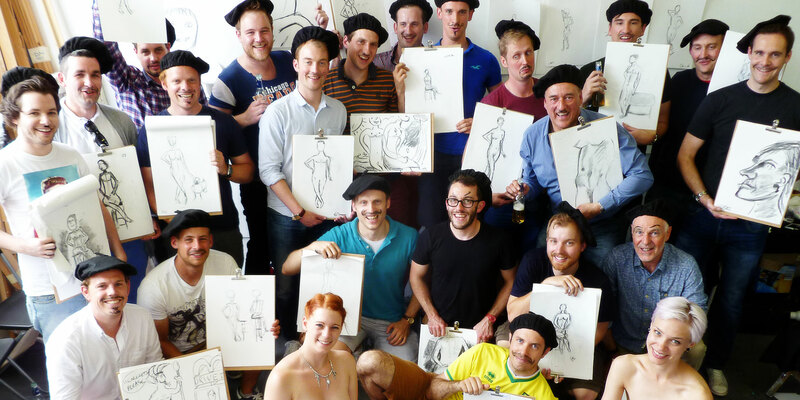 Previous client have described our stag party life drawing events as the best stag do they have ever been on! 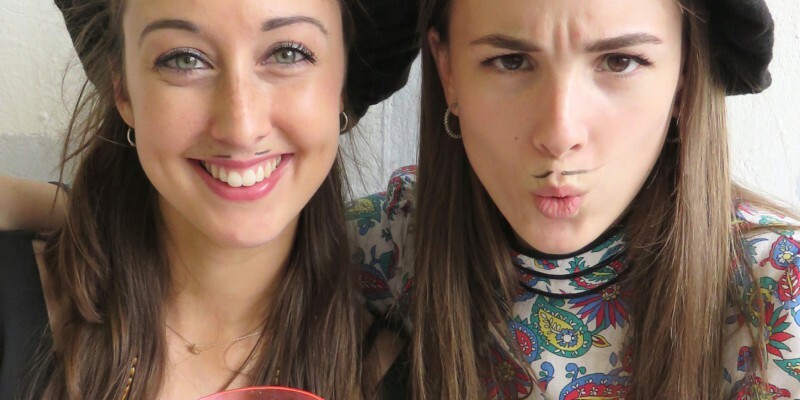 See why clients including HELLO! 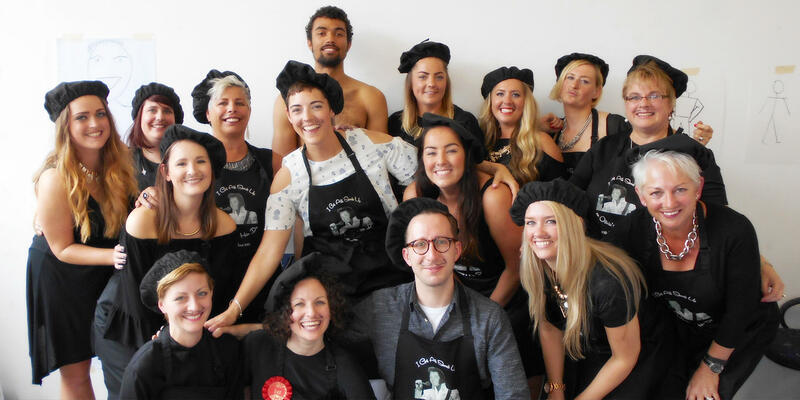 magazine and Virgin Holidays have chosen our unrivalled team building life drawing events. 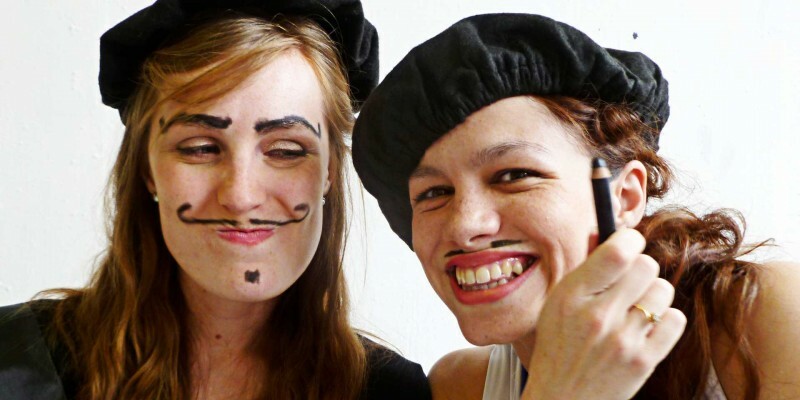 Tutor, model, materials, free venue and free bubbly included.